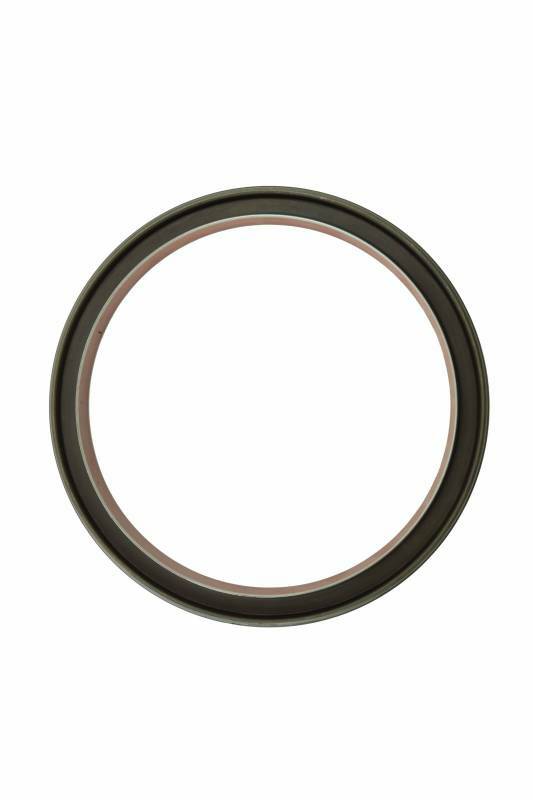 When it comes to Rear Crankshaft Seal Kits, we've got you covered! 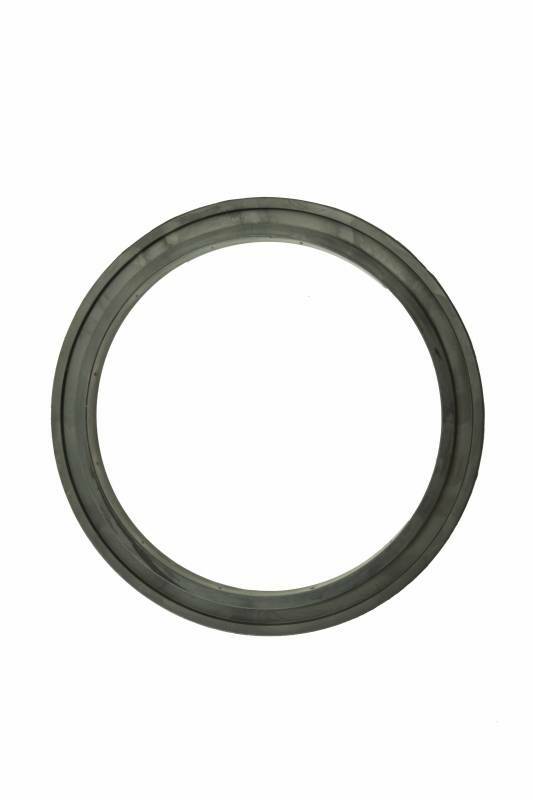 HHP only sells Rear Crankshaft Seal Kits that are manufactured in a state of the art facility using top of the line machining and measuring equipment to ensure each part is manufactured to OEM specifications. 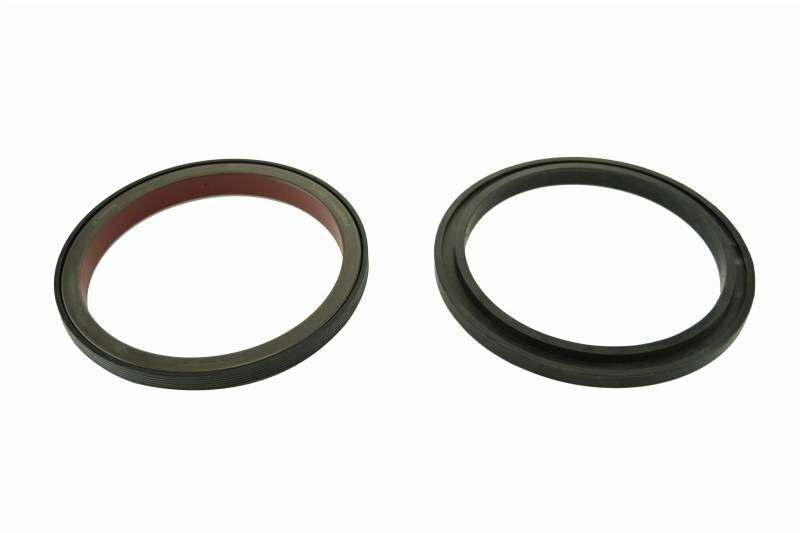 Combine this with up to 50% off OEM prices, an industry leading 2-year warranty and technical expertise from HHP’s certified staff, and you've got a quality Rear Crankshaft Seal Kit that will keep you running for another million miles. 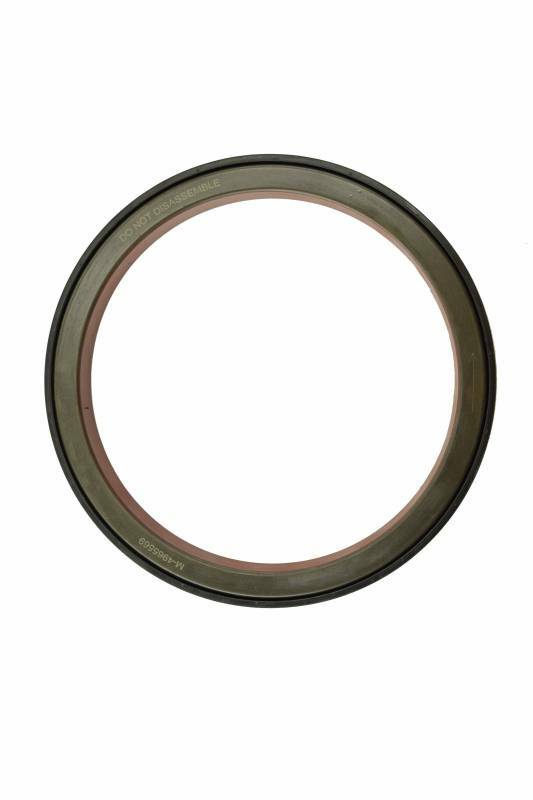 Get a brand new seal kit knowing it's manufactured and assembled in an ISO 9001: 2008 certified facility, ensuring you'll get excellent quality. 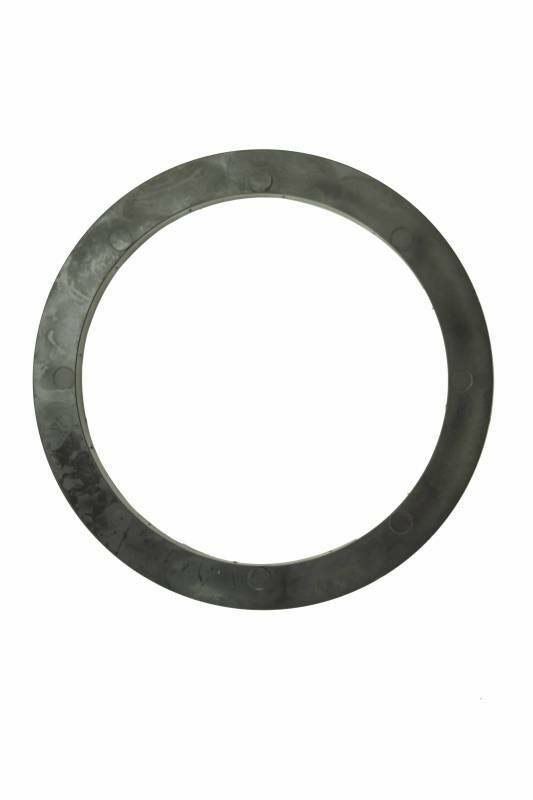 Each kit is made to OE specifications and has equal or better quality compared to the OE at a much lower cost. A new kit will help maximize you engine. It doesn't get better than that!